I. 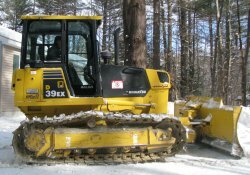 Assist you with Homesite Orientation on your property. 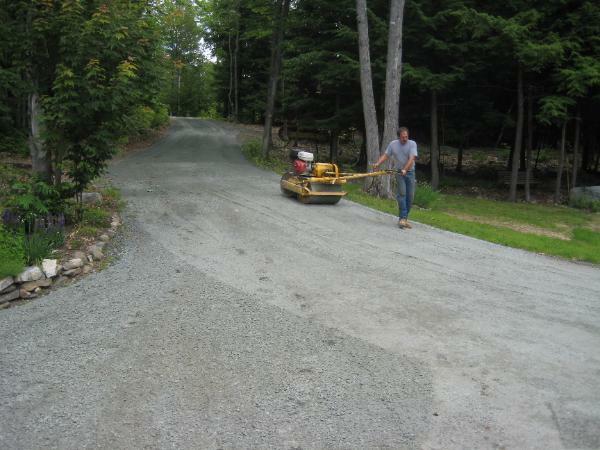 driveways to include bluestone and crushed gravel. VI. 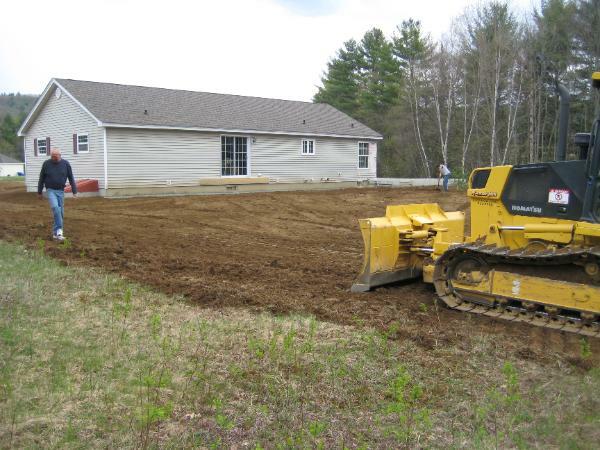 New Hampshire licensed septic system installer. VII. Finish grade homesite to completion. 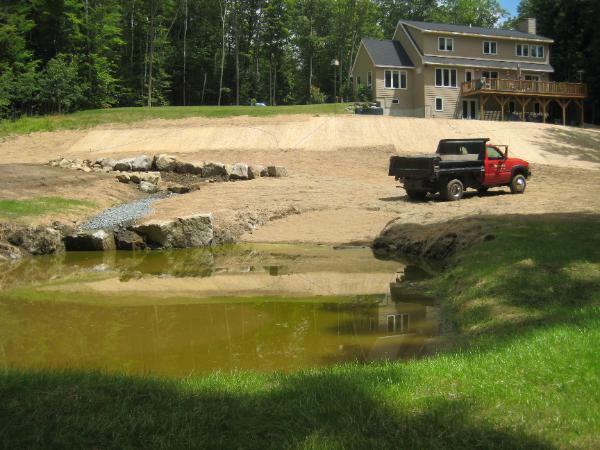 Razor Hill Excavation specializes in residential sitework development. Catering to the cost-saving requirements of today's first time builder/homeowner.